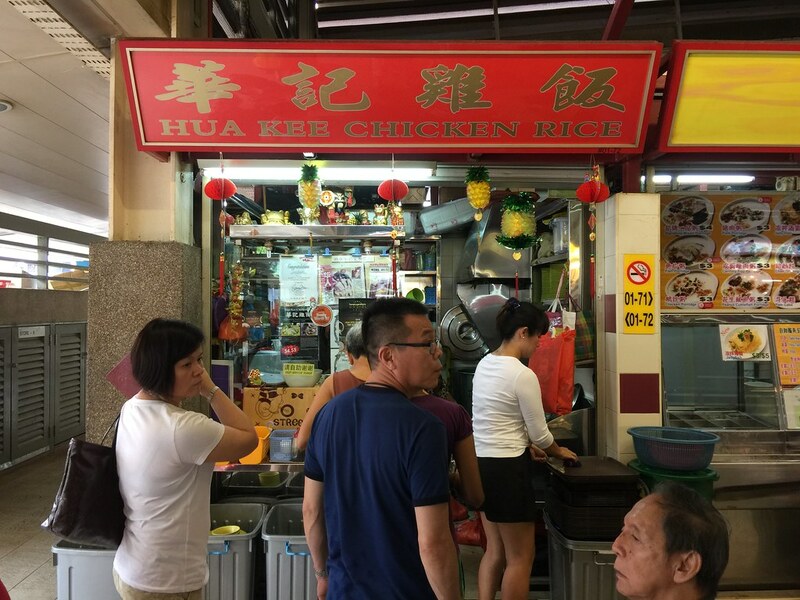 Hua Kee Chicken Rice at Redhill Food Centre is one of those stalls that I wanted to visit the longest time. I have friends who even declare this as their number one chicken rice stall in Singapore. Hua Kee was founded over 30 years ago by Mdm Tan's husband. Now the stall is run by Mdm Tan and her son, Mr Jay Lim the 2nd generation. I can consider myself quite lucky to get the last few plates of chicken rice after queuing for almost 30 minutes. The stall helper has to keep telling the people behind me that they are sold out. So how do I find the plate of chicken rice? I like that it is chopped into chunky pieces which is tender and juicy. Most important I released what my friends meant that their chicken has that chicken taste while a lot of places tasted rather bland. 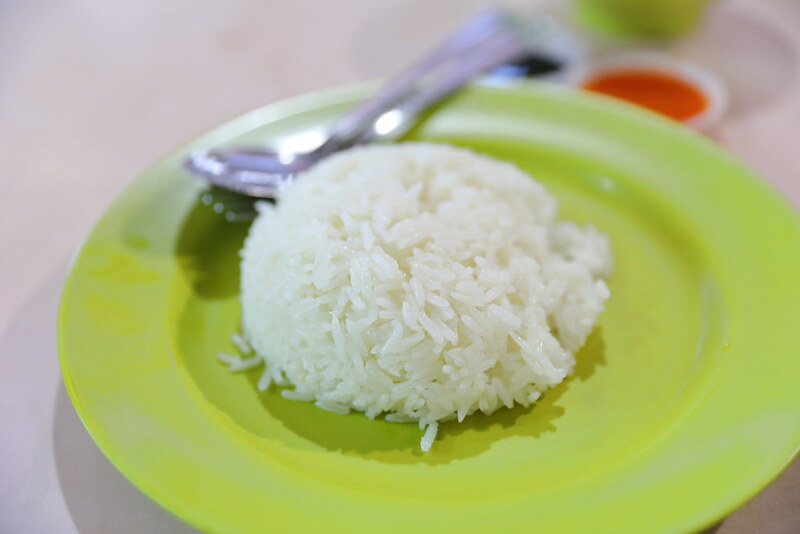 The other component for a good plate of chicken rice is the rice. I understand that the stall cooks their chicken rice with chicken oil and sesame oil in smaller batches using several smaller pots instead of one big pot. The chicken rice comes with a mild chicken aroma, fluffy, grainy and not greasy. For the chilli sauce, I thought it can be spicier and more tangy. I also slightly disappointed that the stall does not order ginger dip.